The app has only been available in beta form on Android for about five days, so this is a surprisingly quick turnaround. Prisma, which is a new photo app that’s been quite popular over on iOS. 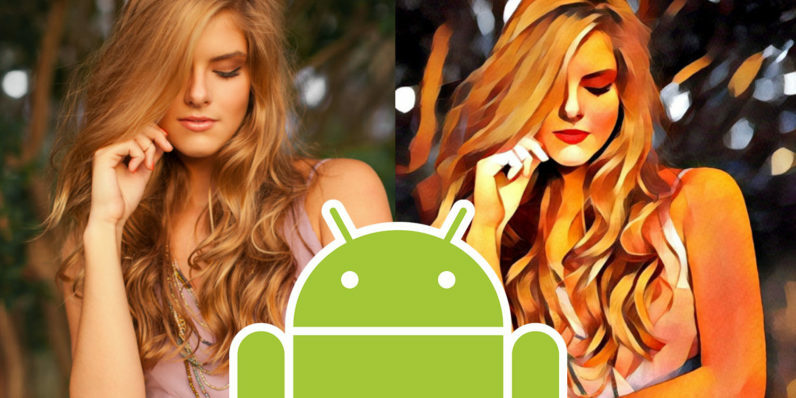 The big challenge for Prisma now is to take on the Android influx without succumbing to the pressures of its popularity.